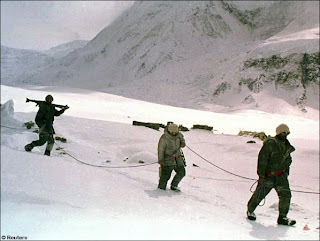 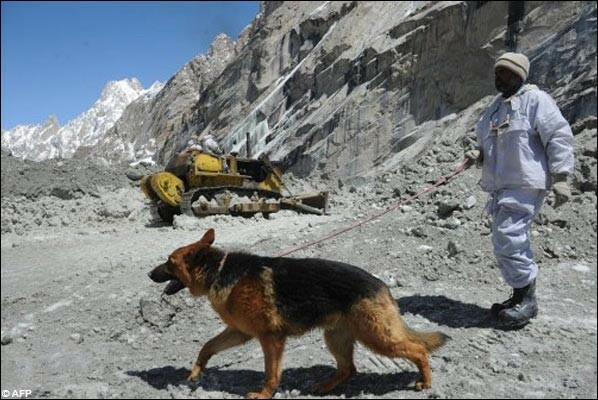 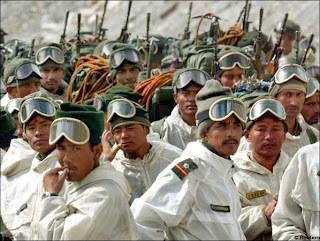 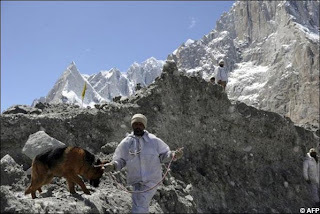 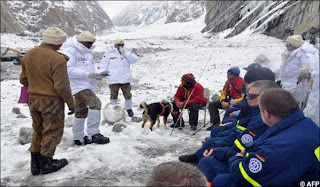 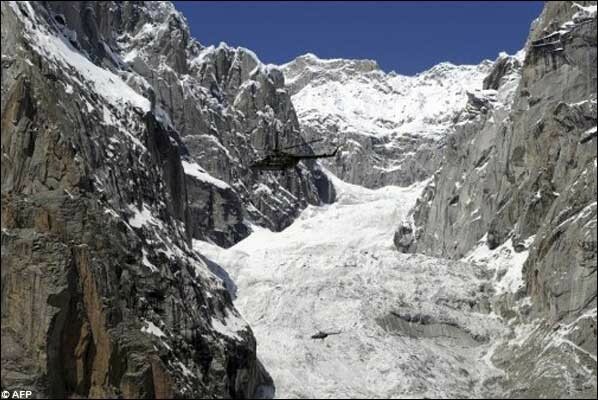 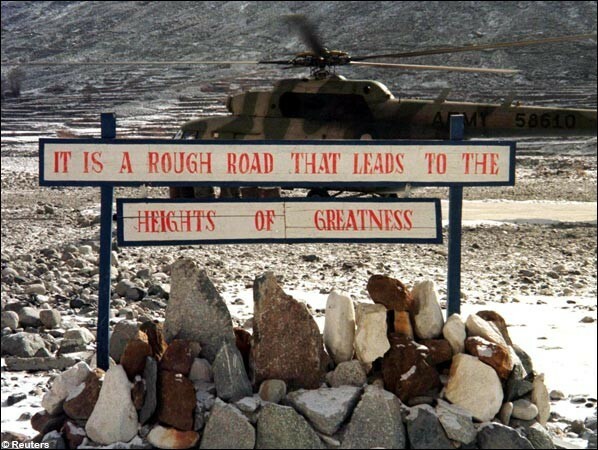 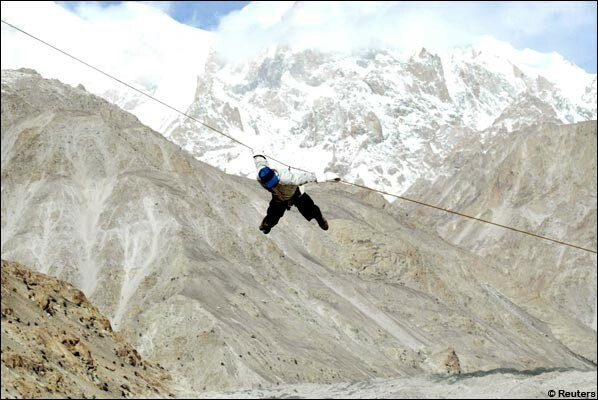 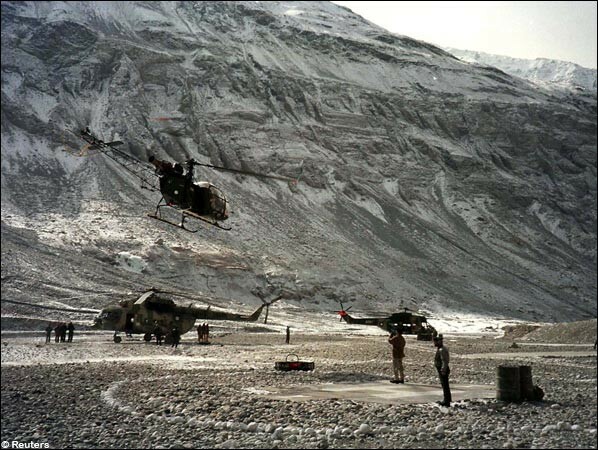 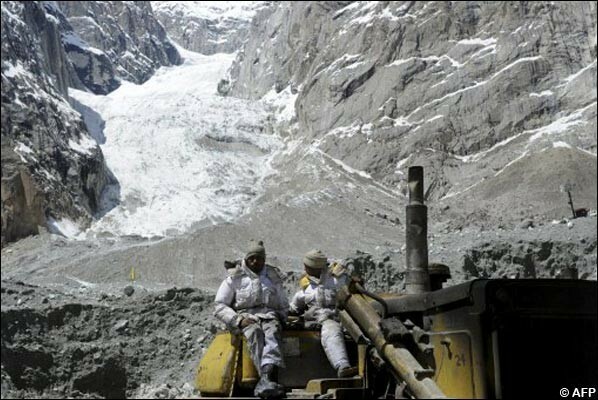 The conflict in Siachen stems from the incompletely demarcated territory on the map beyond the map coordinate known as NJ9842. 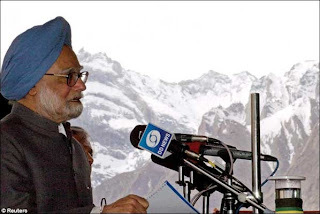 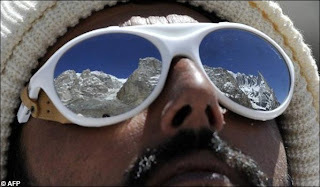 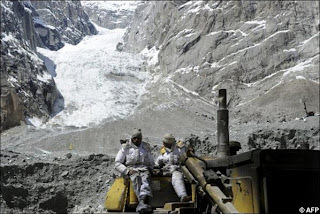 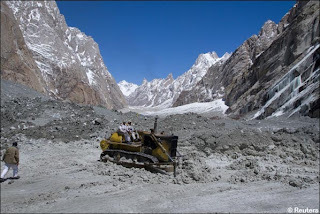 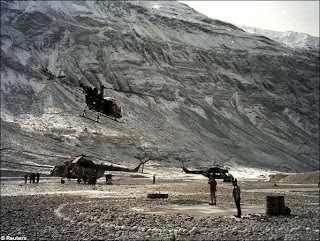 The 1972 Simla Agreement did not clearly mention who controlled the glacier, merely stating that from the NJ9842 location the boundary would proceed "thence north to the glaciers." 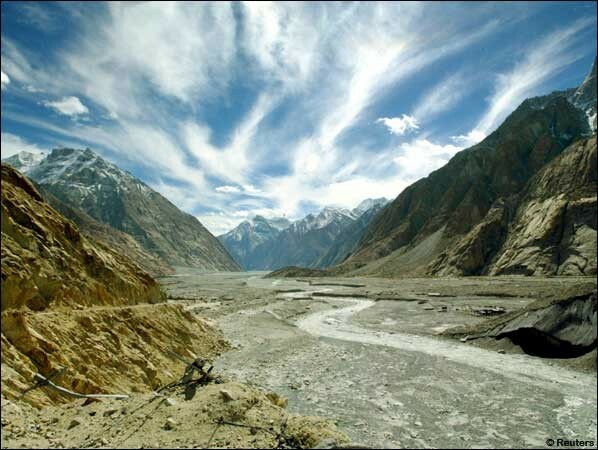 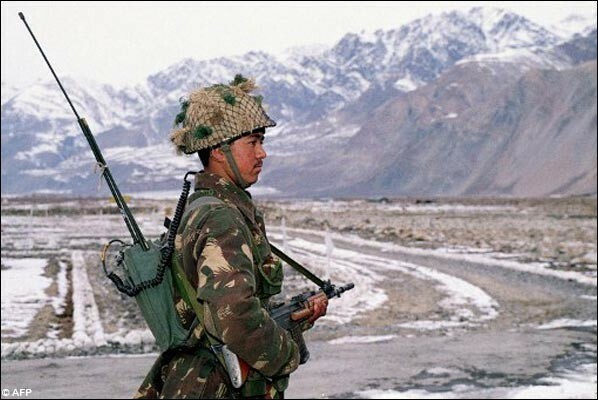 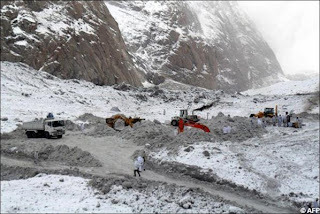 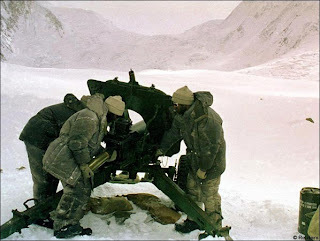 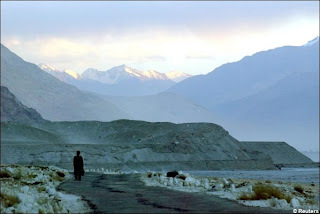 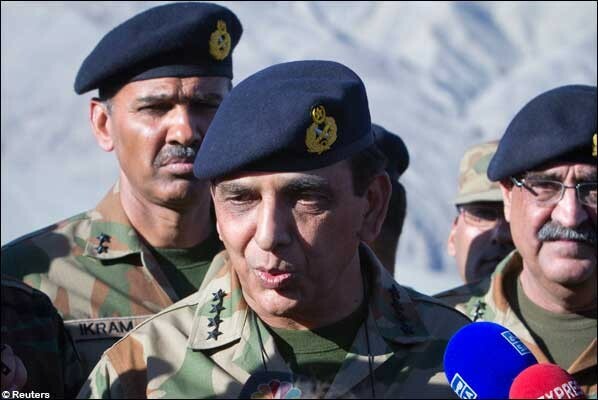 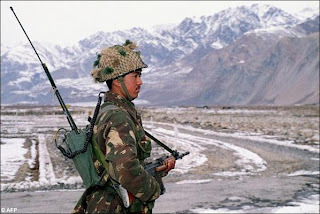 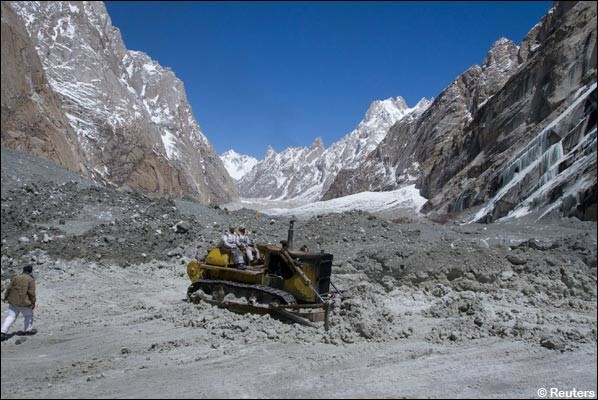 UN officials presumed there would be no dispute between India and Pakistan over such a cold and barren region.